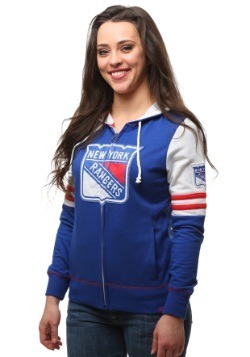 Hockey is life, we all know that. 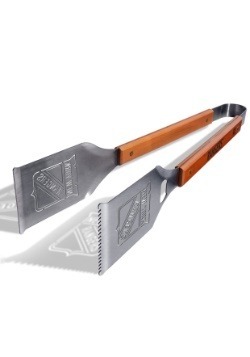 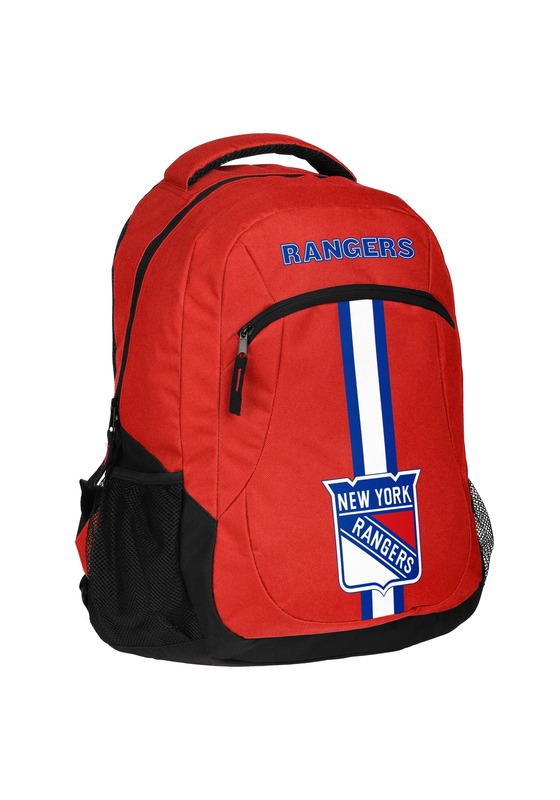 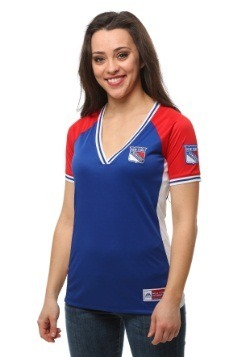 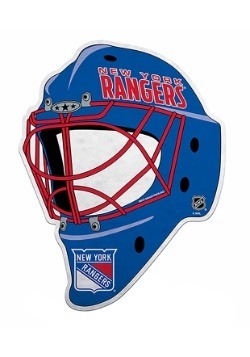 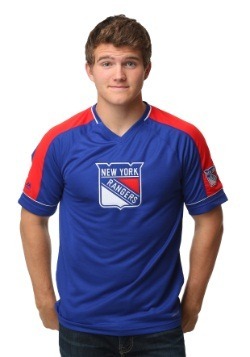 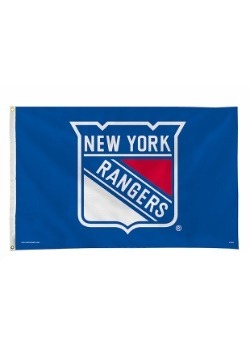 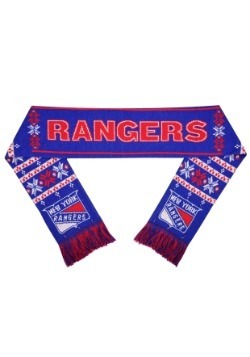 This is a great way to show your Rangers pride while you're out on the go at school, work or play. 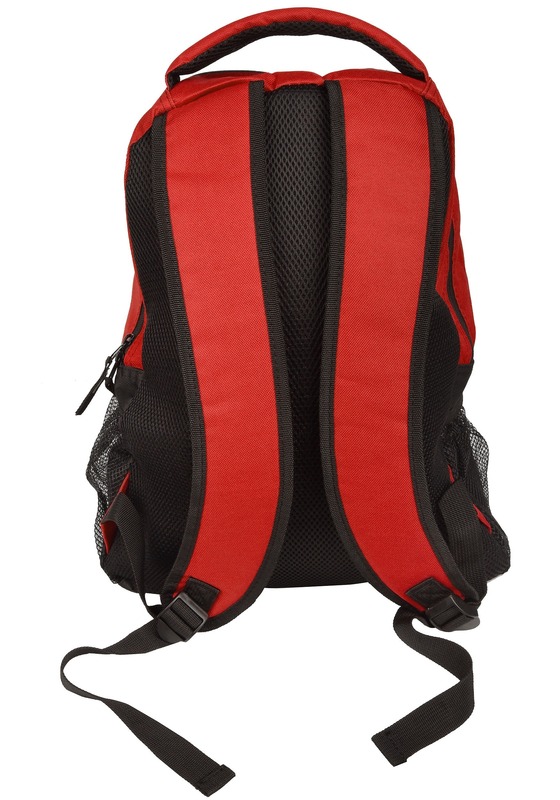 You can bring clothes to the gym or supplies to work with this awesome red and black backpack. 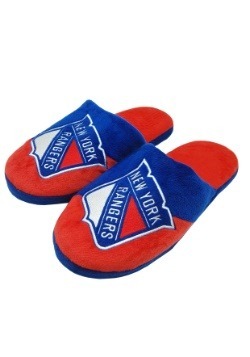 No matter where you are, everyone will know where your hockey loyalties lie.